MBLAQ will be following up their “Mona Lisa” promotions with “I Don’t Know” starting next week. “I Don’t Know” was made by the composers of “Mona Lisa” and tells the story about a guy who doesn’t understand a girl’s heart and mind. The song is particularly favored for its witty lyrics and easy-to-follow melody, and is already expected to become a hit. The boys have just successfully wrapped up their first solo concert, ‘Men in MBLAQ‘ on August 20th and are now busy with their upcoming promotions as well as their Japanese activities. These days, it seems that idols are taking on every project available, from singing to acting, to variety shows and musicals. But the MBLAQ members are unique, in that they’ve actually been turning down offers for dramas and musicals in order to better focus on their group. Speaking with OSEN, a representative from their company explained that member Lee Joon received many love calls for dramas but his company turned them all down. Meanwhile, G.O. was also courted for casting in musicals, but the company turned those down as well. 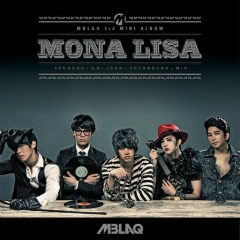 MBLAQ had to not only prepare their “Mona Lisa” comeback, but for a full-fledged solo concert as well. On August 20th, the boys will hold their first concert in Seoul, where they’ll be presenting both group stages and solo performances. Later on, they will release another song before diving into Japanese promotions. MBLAQ is shooting for the #1 spot in both Korean music charts and even on Japan’s Oricon weekly chart, and to do so, they have to throw in 100% behind their efforts. It was been confirmed that MBLAQ will take part on The ‘KPOP Cover Dance Festival’ Which is a world contest. The first stage is online, which thenthe groups will be chosen by the videos that they send. After that, the groups chosen will participate in the regional level. 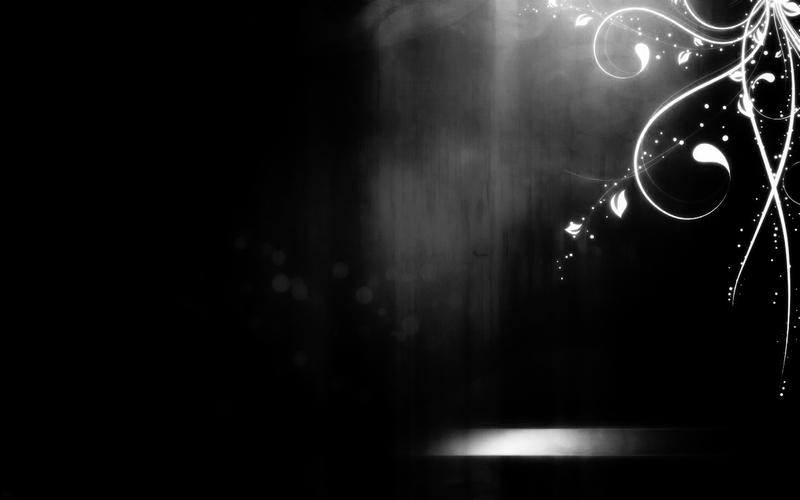 In this particular phase, the groups will be taught by famous choreographers, musicians, directors of commercials, etc. Those who pass the regional phase will go to the end of the competition, which will be in Korea! MBLAQ will be the judge of the regional phase of Brazilian participants of the “KPOP Cover Dance Festival”, in Brazil, Sao Paulo On September 7th!. And they also will perform 3 or 4 songs. Furthermore, MBC and other broadcasters will be at the event and do interviews to people who are interested or are a fan of Kop. Stay tune for more info! 5-member idol group MBLAQ fulfilled one of their many dreams as they held their first solo concert at Seoul’s Jamsil Indoor Stadium a year and 10 months after their debut. With the concert titled ‘MEN IN MBLAQ‘, their mission was to put on an unforgettable performance for their fans, showing them how much they’ve grown as artists in the last two years. Holding a press conference shortly before the concert began, members Seung Ho, G.O, Lee Joon, Thunder and Mir expressed that they were both excited and nervous. The boys revealed that they were inspired by the sci-fi movie ‘Men in Black‘, in that they wanted to put on the most memorable show in the universe for their many fans. The boys have confessed that they’ve never been so committed to anything as this first concert. “I’m actually so nervous that I’m physically worn out,” said Thunder. “But I’m going to use the adrenaline I get on stage to put on the greatest show ever.” Seung Ho agreed, “I’m going to use up all the energy I have within me on stage.“. MBLAQ prepared 24 song performances in total, including their hits “Oh Yeah“, “Y“, “Cry“, “Stay“, and “Mona Lisa“. They also prepared a solo stage for Seung Ho and Lee Joon, while also performing songs written and composed by their very own Thunder and G.O. MBLAQ's new Japanese single album [Baby U!] will be released on October 26th. MBLAQ‘s popularity in South America is quite evident. After causing a ruckus in Brazil, MBLAQ members G.O and Mir recently traveled to Peru to participate in volunteer work for KOICA’s Dream. When Peruvian fans got word that both G.O and Mir were traveling to Peru, they organized a massive gathering in the thousand’s to properly greet and welcome them at the airport. Unfortunately, for the fans, due to security issues, G.O and Mir were escorted away from the large crowd and fans never got a chance to see G.O and Mir. Check out the amazing fan cam footage of Peruvian A+ fans below! The official line-up for this year’s Hallyu Dream Concert at the Gyeongju Civic Stadium on October 3rd has just been announced! A total of 19 idol groups and solo artists will be performing on that night. 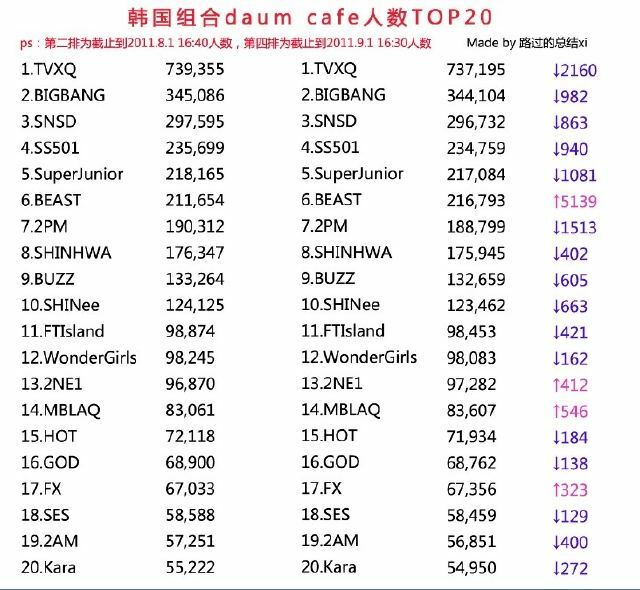 The full list includes: TVXQ, 2PM, SNSD, SHINee, miss A, GD&TOP, Se7en, SECRET, Kim Gun Mo, ZE:A, 4minute, B2ST, G.NA, T-ara, Davichi, SISTAR, IU, MBLAQ, and INFINITE. The 2011 Hallyu Dream Concert is being co-organized by the Committee of “Visit Korea Year”, the city of Gyeongju, and the Korea Entertainment Producers’ Association. It’s also being supported by the Ministry of Culture and Tourism and the Korea Tourism Organization. A total of 20,000 spectators including 5,000 overseas visitors are expected to attend the annual event. On September 17th, MBLAQ‘s G.O. revealed a new picture taken with fellow member Mir and actresses Park Bo Young and Park Jung Ah during their volunteer work in Peru. Earlier this week, the crew took off with MBC and several other actors on a volunteer trip to Peru for an upcoming broadcast of ‘KOICA’s Dream’. In Peru, they’re working to rebuild weak school constructions and remodel bathrooms to have flush toilets. Doctors will also be treating those in need of immediate medical care for diseases that frequent the country. n a more recent interview, rookie girl group member Bunhong shared an unfortunate story. The Blady member was a victim to hateful replies after she starred in a CF with MBLAQ's Thunder. "I once shot a CF with MBLAQ’s Thunder. It was a CF for a drink, and it was a parody of a music video. I played the role of his girlfriend. Although I was one of the leading roles, my face was never shown on screen," Bunhong began. "In the CF, he kisses me on the forehead just slightly but MBLAQ’s fans misunderstood and thought he kissed me on the lips. I got a lot of hate for that. Fortunately, my face wasn’t on screen," she added with a laugh. Earlier this month, fellow member Kangyoon also revealed her interests in MBLAQ as she enthusiastically stated, "I really like Lee Joon senior. The charisma that he exudes on stage is amazing." This new girl group debuted with their first single in July. Blady will continue promoting their debut song "Crazy Day" after the Chuseok holidays. MBLAQ‘s G.O. revealed his close friendship with actress Park Bo Young through a recent selca post. On September 28th, G.O. tweeted the photo above and wrote, "Bo Young, you’ve been through a lot." It looks like they took the photo at an airport, presumably in either Korea or Peru. The two volunteered for a special program in Peru, where they had to build a new bathroom for a school. 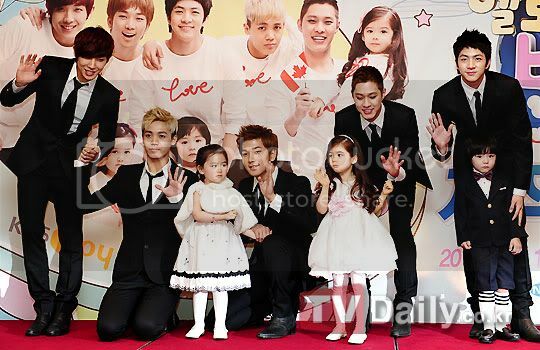 On January 16th, the members of MBLAQ attended their press conference for KBS JOY‘s ‘Hello Baby‘, held at the Hotel Novotel Seoul Ambassador Gangnam. As reported earlier, MBLAQ were chosen to be the ‘fathers’ of this season’s ‘Hello Baby’ children. Contrary to initial reports, the boys will be taking care of not just one, but three children who also from different parts of the world. Since the children are from Vietnam, France, and Canada, it’s expected that there will be greater obstacles to communication than in previous seasons. The boys will have to use their wits and sensitivity in order to problem solve and be the best parents they can be. During the press conference, member Lee Joon revealed that children don’t seem to like him because he is “greasy”. “I was shocked when the children called me greasy after they looked at me,” he said. “I was worried that they wouldn’t like me, and unfortunately, my concerns were correct. They do not,” he said, causing everyone in the room to laugh.